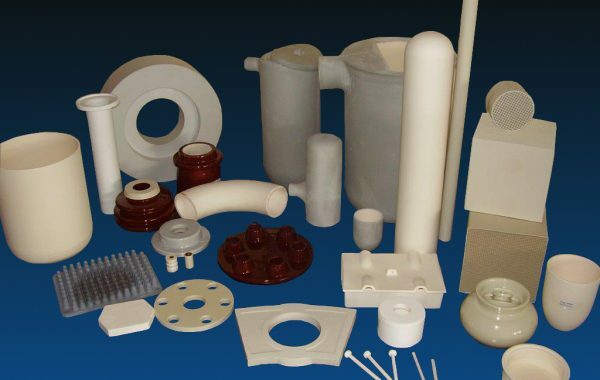 We are in a position to respond to your specific needs. 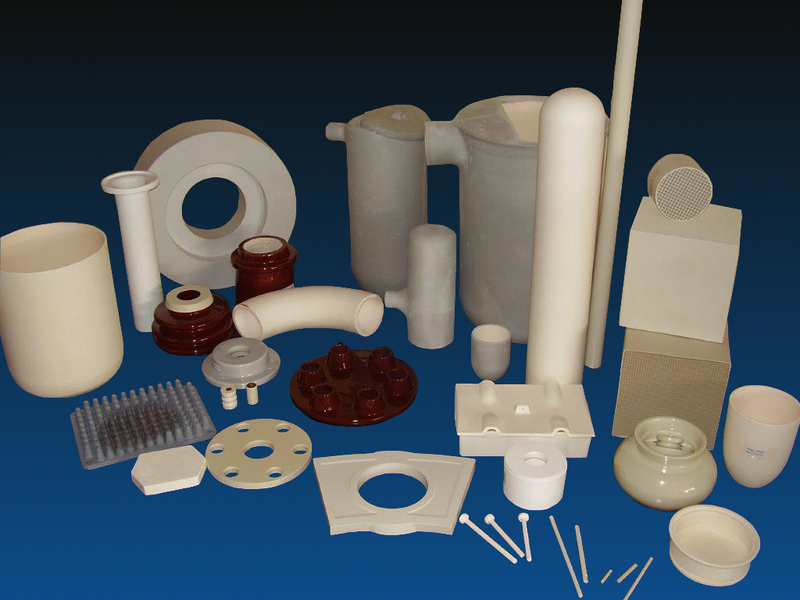 Just tell us your ideas and we will help you to identify a solution. 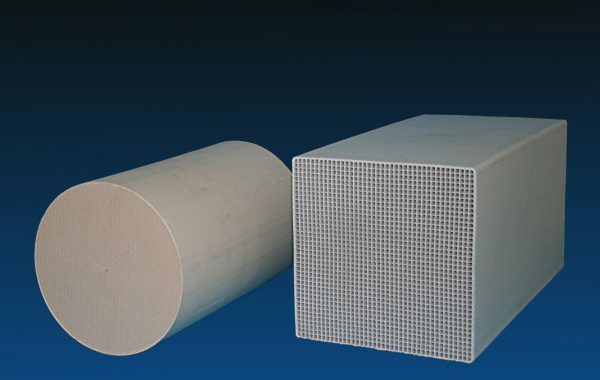 Our ceramic heat exchangers are used among others in the field of regenerative afterburning. 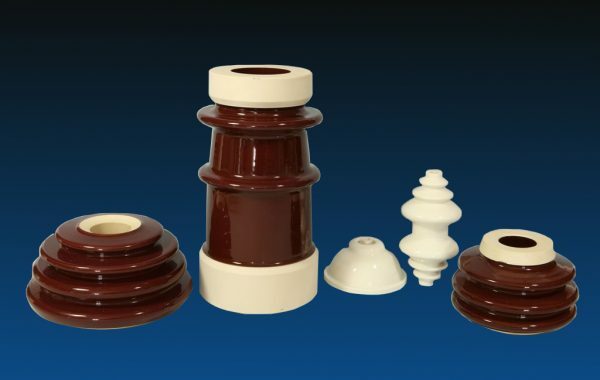 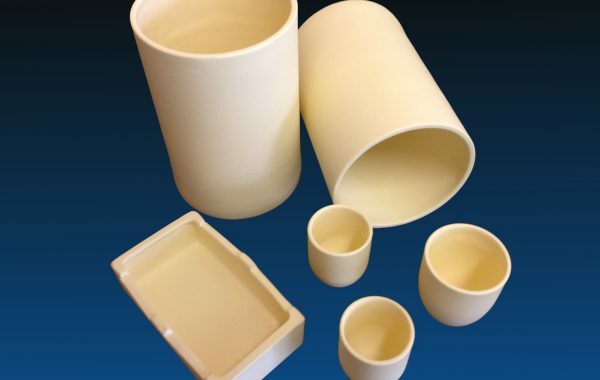 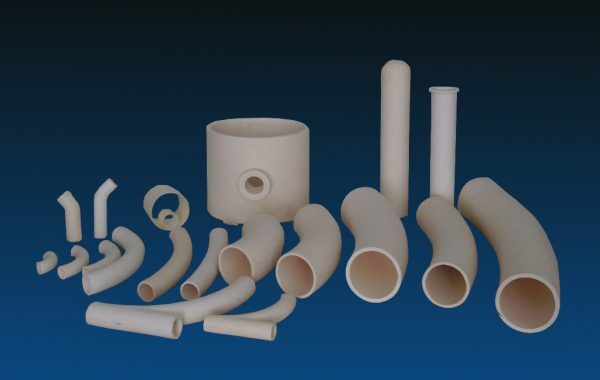 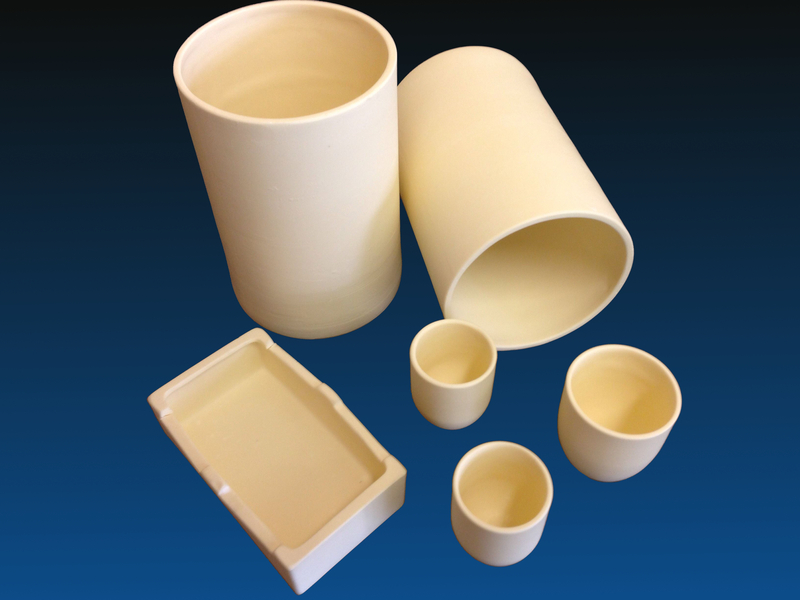 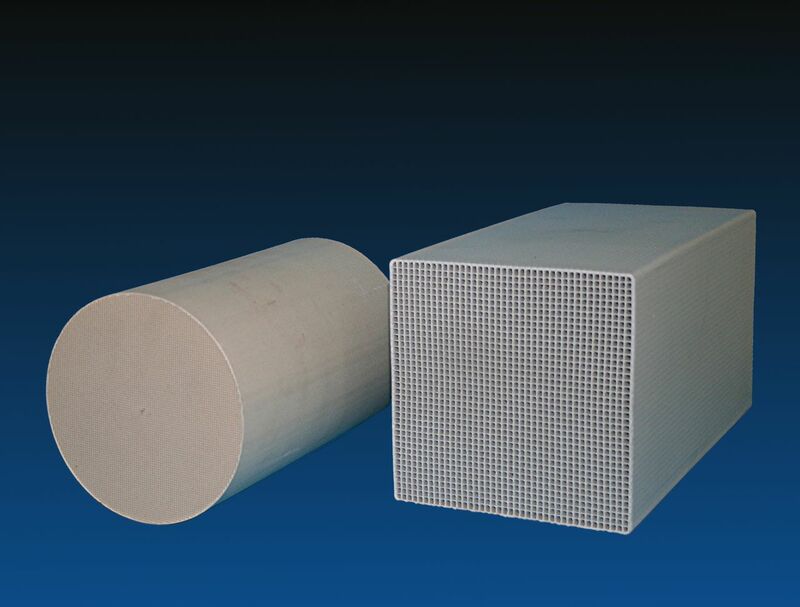 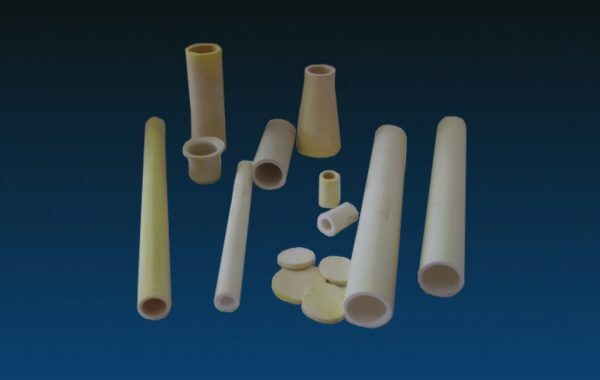 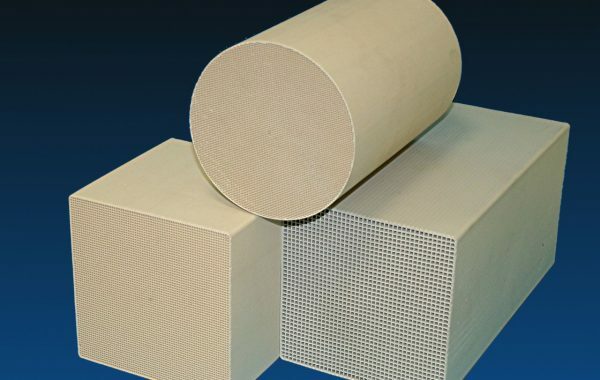 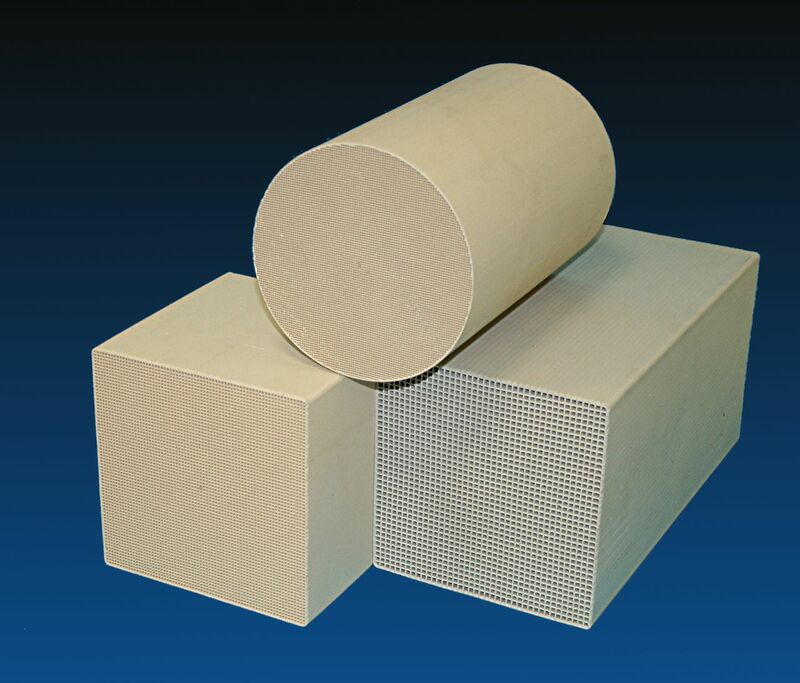 Our ceramic honeycomb bodies are successfully used in the field of exhaust gas and exhaust air purification technology as well as in room ventilation systems. 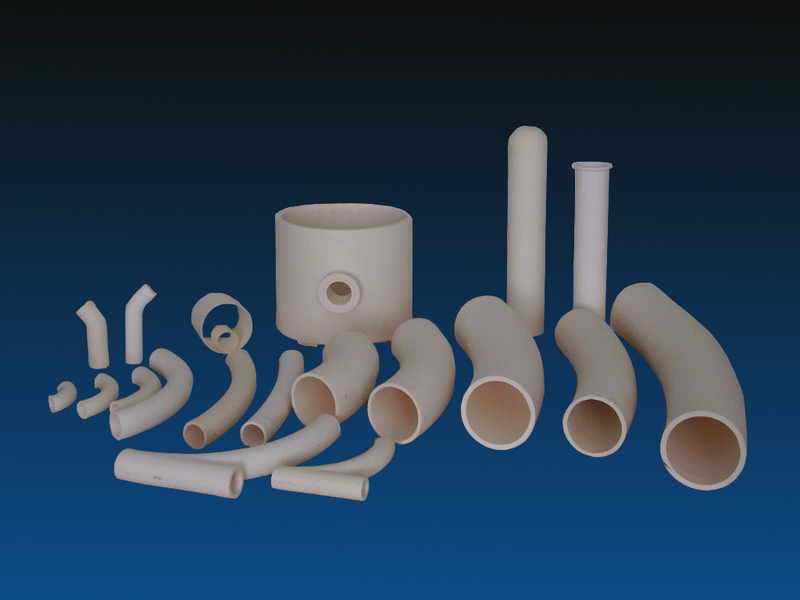 We offer a wide range of pipe bend and pipes used for removal of abrasive media, application in thermal engineering and furnace building. When it comes to electrical insulation, the material Steatit C 221 is always a good choice. 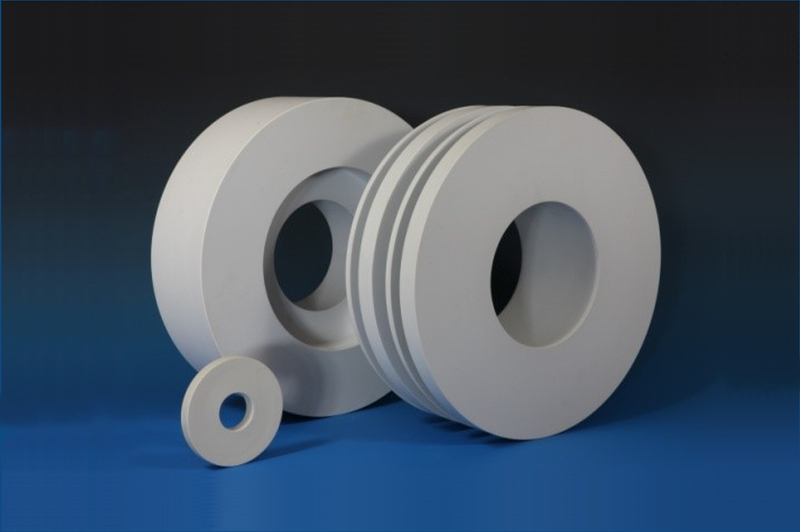 Owing to their high hardness and abrasion resistance our regulating wheels are particularly well suited to mechanical engineering. 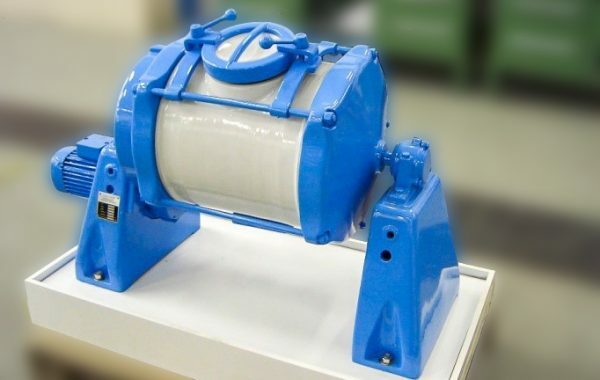 Ceramic tumbling mills can be used for grinding and mixing processes that contain aqueous and organic solutions as well as dry matters. 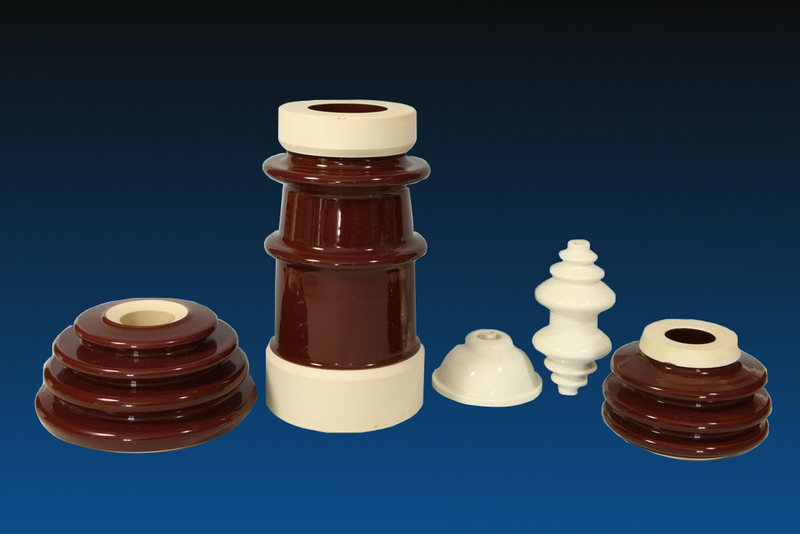 They are produced solidly out of one piece which prevents gaps and cracks. 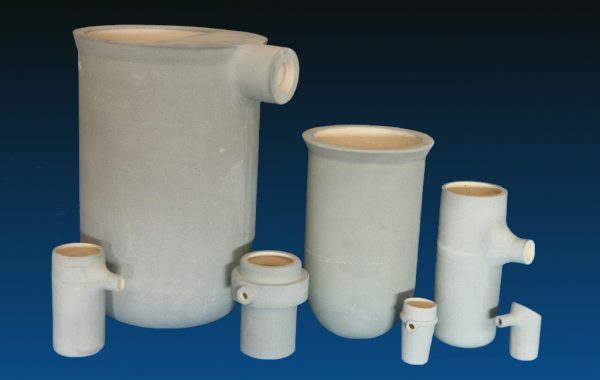 The crucibles are usually provided with a special coating and are suitable for iron and stainless steel as well as for many non-ferrous metals and precious metals. 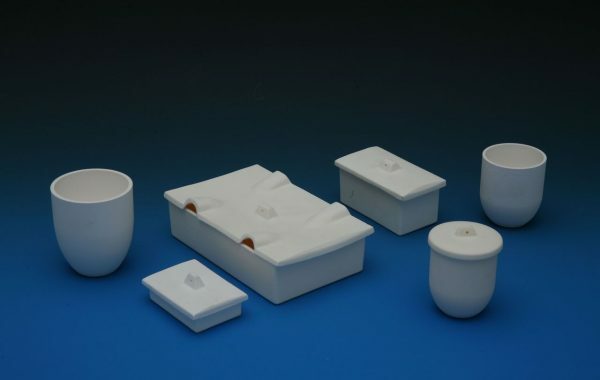 Within the framework of research and development, we have succeeded in producing a material in the system MgAl2O4 with decisive advantages. 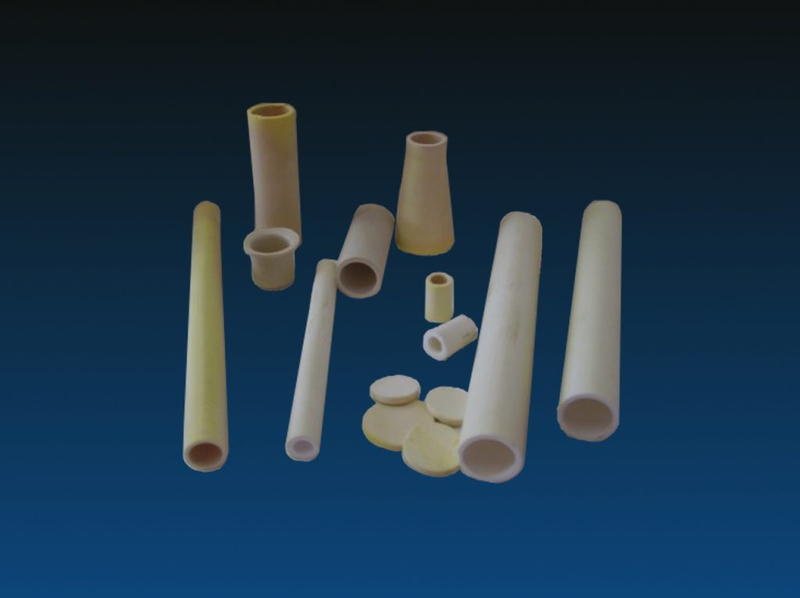 Y2O3 is mostly known for its resistance against titan melts.